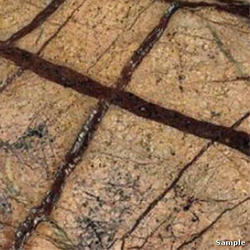 With our expertise and trustworthiness, we are engaged in offering an optimum quality range ofRainforest Brown Marble. This variety of Rainforest Brown granite is somewhere between granite and marble. However, Rainforest granite – serpentinite will act as any other granite countertop in your kitchen. It's tough, hard, dense and acid resistant. Brown rainforest granite ranks 7 or 8 on the Mohs Scale of Mineral Hardness. 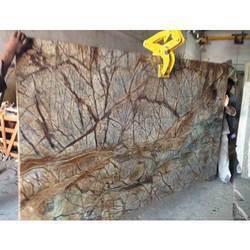 The black forests marbles available with us are known for their slabs, tiles and blocks. The different finishes in which we offer our marbles are polished, honed, sawn (rough), sand blasted, bush hammered and flamed. The exclusive look of these marbles make them apt for giving an all new look to the decor.